The Grand National is a £1million handicap chase over a unique set of fences which are covered in spruce. Every year 40 runners compete in the race over four miles and two and a half furlongs. The race is run over two full circuits of the course, with competitors facing 30 testing fences. Because the race is a handicap, horses carry different weights according to their previous form. 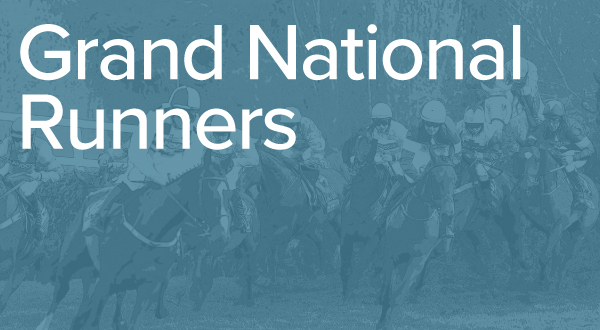 The idea behind the Grand National handicap is to make for a more even race. The best horse carries a maximum weight of 11st 10lb, and the weights given to the other horses are set in relation to this. The 2019 Grand National will be run on Saturday, April 6 at 5.15pm. It is the penultimate race on the third and final day of the three-day Grand National festival. The Grand National is held at Aintree racecourse in Aintree, Merseyside. The course is roughly six miles from Liverpool city centre. The full address is: Aintree Racecourse, Ormskirk Road, Liverpool L9 5AS. The Grand National is important as it generates huge viewing figures and is generally perceived as the greatest horserace in the world. A television audience of more than 600 million worldwide tunes in to watch it. The race itself has been won by some iconic horses, including legendary three-time hero Red Rum, the popular Many Clouds and four-time Cheltenham Festival winner Tiger Roll. 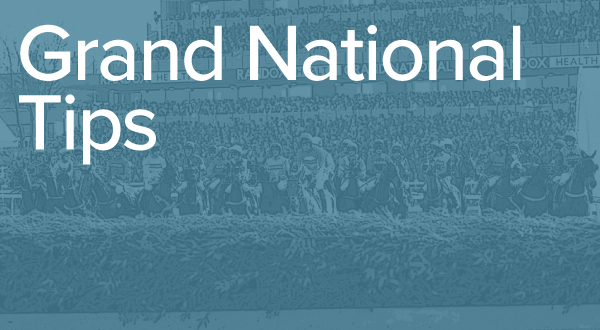 The first Grand National was held in 1839 and winners are immortalised in the history of jump racing. It is the most famous race in the entire jumps season. If you are not attending, there are several ways you can watch the Grand National. ITV Racing and Racing TV will both cover the race and you can also place a bet in order to stream the race on the Racing Post website and mobile app. Tickets can be purchased from the official Aintree website by clicking here. The hugely popular Tiger Roll landed a famous victory to add to his three Cheltenham Festival wins in a dramatic finish, just clinging on at the line to hold off the fast-finishing Pleasant Company. Tiger Roll has since added a remarkable fourth Cheltenham Festival win to his CV and is set to go off a short-priced favourite as he bids to become the first horse since the legendary Red Rum in 1974 to record back-to-back victories in the Grand National. Who else is running in this year’s race? Anibale Fly showed his versatility last year when finishing third in the Gold Cup at Cheltenham before finishing fourth in the Grand National for trainer Tony Martin. The nine-year-old went one better in the Gold Cup this season when runner-up to Al Boum Photo and will carry top weight at Aintree. Willie Mullins, who landed his first Gold Cup last month, last won the Grand National in 2005 with Hedgehunter, and Rathvinden looks the best of his chances following victory in the Grade 3 Bobbyjo Chase at Fairyhouse. He has never raced at Aintree but won over four miles at Cheltenham in the 2018 National Hunt Chase at the festival. Three-time champion jockey Richard Johnson has tried without success on 20 occasions to conquer the Grand National, twice finishing second, and he will ride Rock The Kasbah this year. The nine-year-old has been kept off the track since December with this race in mind by trainer Philip Hobbs, who is bidding to break his own duck in the Aintree spectacular. Vintage Clouds will bid to emulate 2015 winner Many Clouds for owner Trevor Hemmings after finishing second in the Ultima Handicap at the Cheltenham Festival. Trained by Sue Smith, who also trained Many Clouds, Vintage Clouds was pulled up in the Welsh National this season before undergoing wind surgery. Things have not gone to plan for One For Arthur since he won the 2017 Grand National for trainer Lucinda Russell and he has not finished a race since. After a 609-day break, the ten-year-old has unseated his rider on his last two starts, most recently at Haydock in January, but has schooled well at Kelso. Red Rum is the most famous horse to win the Grand National and the only one to win three times. The first of his victories came in 1973 and his other wins followed in 1974 and 1977. The oldest winning horse is the 15-year-old Peter Simple in 1853. Five five-year-olds share the title of youngest winner of the race, although Lutteur III is the most recent in 1909. Golden Miller won the Grand National in 1934 and is the only horse to complete the Cheltenham Gold Cup-Grand National double in the same season. Manifesto ran in the race eight times, more than any other horse. He won twice and came third on three occasions. Tony McCoy’s only win in the race on Don’t Push It in 2010 is another iconic Grand National memory. The Aintree festival is not all about the Grand National, with three days of high-quality racing. The opening day (Thursday) features four Grade 1 races and the first race over the National course, the Randox Health Foxhunters’ Chase. The Bowl and the Aintree Hurdle are the highlights on day one. The Friday is billed as ladies’ day at Aintree and features the second race over the National course, the 2m5f Randox Health Topham Chase. There are four more Grade 1s on day two, with the Melling Chase the highlight. 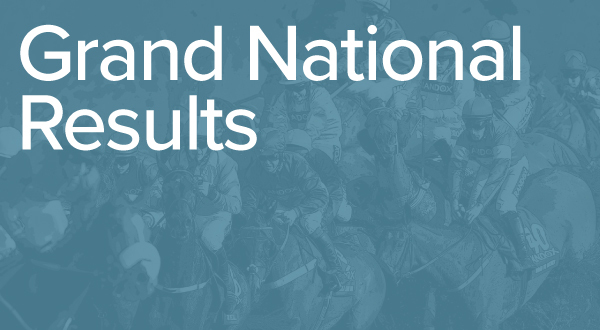 On Grand National day itself, there are six races apart from the Grand National. The Ryanair Stayers’ Hurdle is the main Grade 1 on the final day. There are 30 fences to jump in the Grand National. Many of the obstacles carry names which have become famous in the history of the race. Becher’s Brook is fence number six and 22 in the Grand National. Becher’s Brook has a steep drop on the landing side and measures well over 6ft on the landing side. It is named after jockey Captain Martin Becher, who took shelter in the brook after being unseated. Foinavon is fence number seven and 23. It is the smallest jump on the course and was made famous in 1967 when the 100-1 outsider Foinavon was the only horse to scramble over it at the first time of asking because of a mass pile-up and went on to win the race. The Canal Turn is fence number eight and 24. It gets its name from the fact there is a canal in front of the horses when they land. To avoid it, they turn a full 90 degrees on landing. Valentine’s Brook is fence number nine and 25. The fence was originally known as the Second Brook but was renamed after a horse called Valentine jumped the fence hind legs first in 1840. The Chair is fence number 15 and is only jumped once in the race. The Chair is the tallest (5ft 2in) and broadest fence. This fence is the site of the only human fatality in the Grand National’s history, when Joe Wynne sustained injuries in a fall in 1862.